AUDIO: Speech feat. 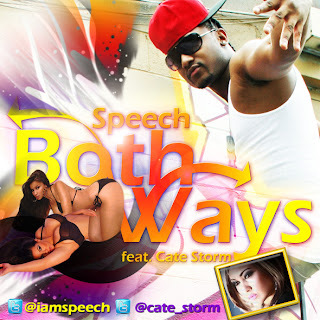 Cate Storm - "Both Ways"
Atlanta's own discussing how he like his ladies going both ways with Cate as his wing man. Follow @iamspeech x @Cate_Storm on Twitter to stay updated!! !